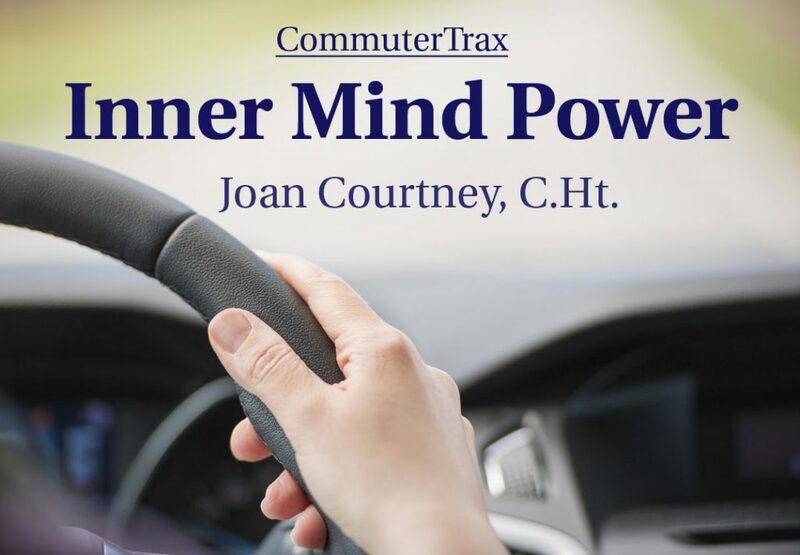 Use your drive time to boost your confidence and self-esteem with this CommuterTrax audio MP3. Boost your confidence and self esteem. This download can be used while driving, cleaning your house or just relaxing. These positive suggestions will help change negative patterns into a wealth of better thoughts to excel in life. Success is yours!